DESCRIPTION Here is your chance to move into a great new home in time for the summer weather! This fully developed, walk-out home offers expansive views in a quiet "traffic free" location in Tuscany. 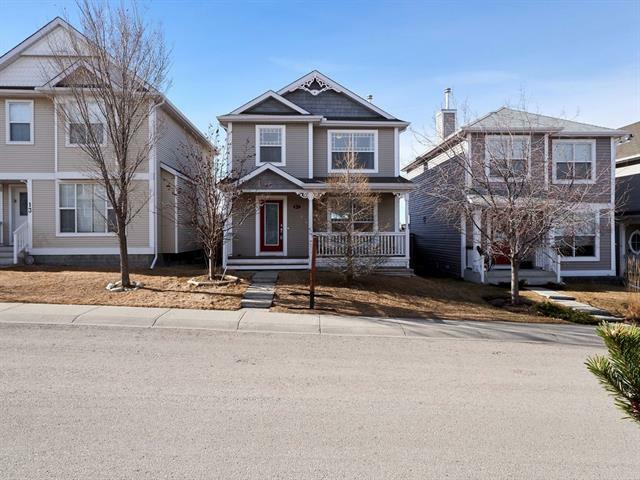 Beautifully updated with hand-scraped wood & neutral tile floors, sparkling white kitchen with quartz counter tops & large south facing windows, this spacious open concept layout offers plenty of options for family living & entertaining. Large bedrooms, two full baths & a fabulous bonus room compete the upper floor. Vaulted ceilings & brick faced fireplace make this a cozy place to enjoy movie night. The walk out basement could easily be used as additional private living space. Main floor laundry & private access from the double attached garage & into the lower level makes this a perfect home for those who want to share space but want their privacy. Close to shopping, schools & public transportation without the traffic noise to content with, this is a perfect home for all demographics! Make your move today! Home for sale at 58 Tuscany Ridge Vw Nw Calgary, Alberts T3L 2J5. 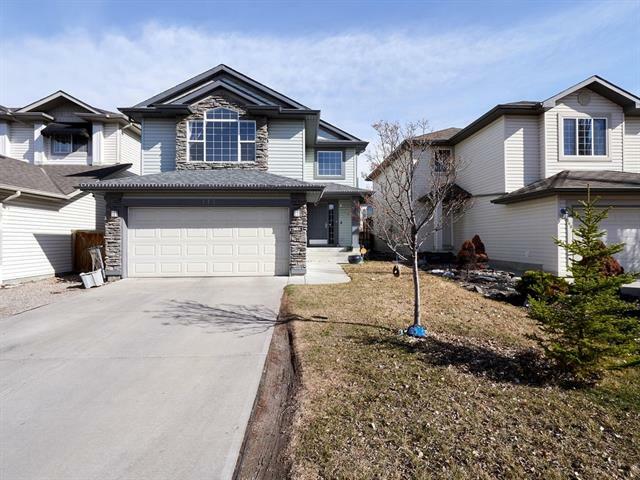 Description: The home at 58 Tuscany Ridge Vw Nw Calgary, Alberta T3L 2J5 with the MLS® Number C4236920 is currently listed at $575,000.